WHY DO BAD THINGS HAPPEN TO GOOD PEOPLE?? ?...the most haunting question. Have you ever been asked this question or have you asked it yourself? As for me, I have met it from many different people and in different forms. I even asked it to other people and to myself and I’m still looking for a satisfying answer. This is the most painful question that many people as they suffer after putting in their best in trying to do the right thing towards a good cause. Have you ever seen a good and loyal employee being fired whilst an unfaithful one being promoted? Have you ever seen a good, honest and faithful husband contracting the HIV/AIDS or other deadly STDs because of an unfaithful spouse? Have you ever seen how many good husbands or wives get married to the worst spouses ever and they suffer so much though they are good? Have you ever seen how a good manager can be blackmailed out of his office by corrupt subordinates? Or how many innocent people are in prisons because they were kind enough to people who then stabbed them in the back? The list is endless but I just had to break the ice and as a community we can help each other with the best of the answers we can come up with. Comment with your answers, opinions, thoughts, views and experiences. 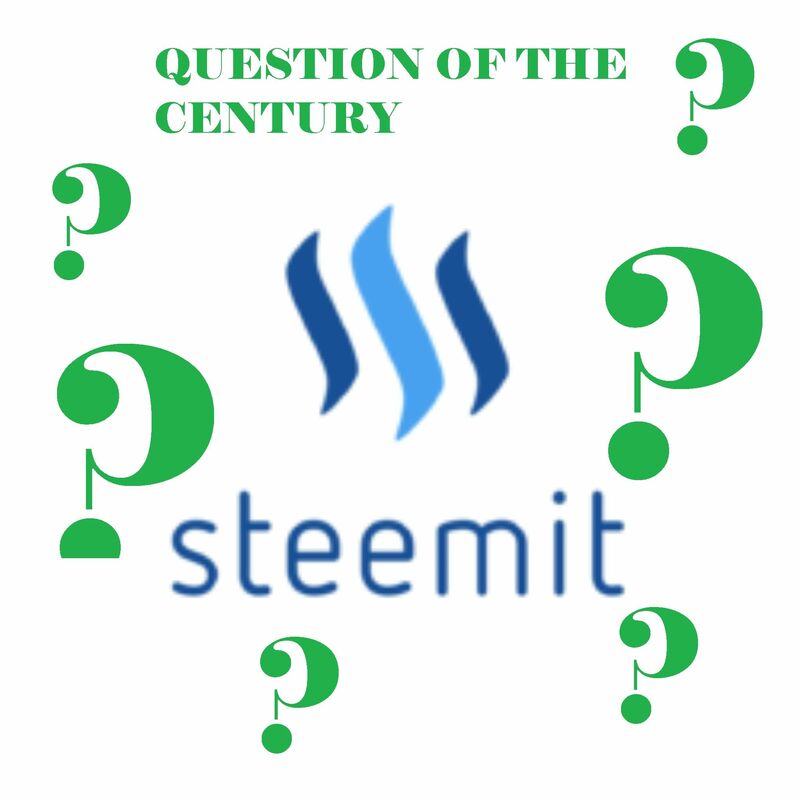 You can also share reestem or share the post so that we can get more answers. When bad things happen to good people it makes the good stronger and most of all there is much better options for the good people ahead. Everything happens for a reason. So don't be upset and stay positive. Great post. Thanks for sharing. This post has received a 2.73 % upvote from @booster thanks to: @patrickpeace.